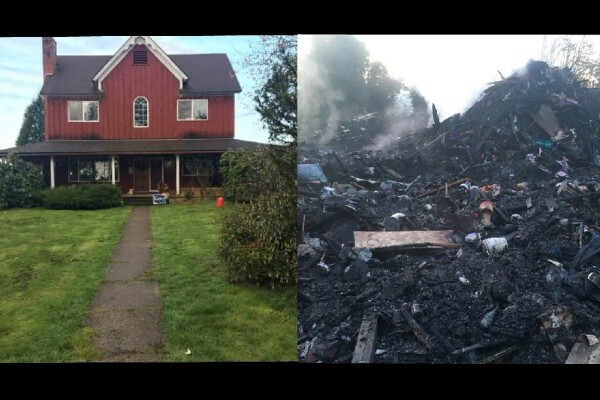 Last night my family lost their home of the past 21 years. Everything they had was inside. Ultimately it's just stuff and the things that are most important are ok...each other. Thankfully No one was injured as they were all out of town. The Neumanns are the type of people that would give some one the shirt off their backs to help them. That being said they would never ask anyone for help. That is why we are creating this for them. They are starting over from scratch. They will need everything they can get. Ron, Dawn, Ronnie, Lori, Tim and their kids Darthanial and Charlie were all living in the home. Anything you can do to help them will be greatly appreciated.